The Primae is a repurposed ORE design intended to ease the task of extracting resources from planetbound environments. 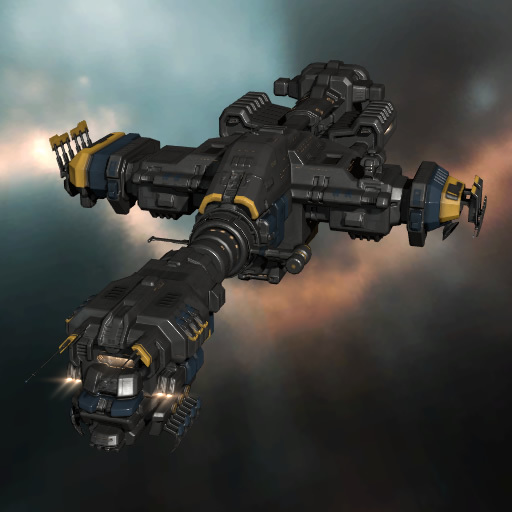 Initially devised as a deep space salvage vessel for large-scale ore retrieval from destroyed ORE fleets in pirate-occupied areas, its previous incarnation was made all but obsolete by the arrival of capsuleers on the interstellar scene. 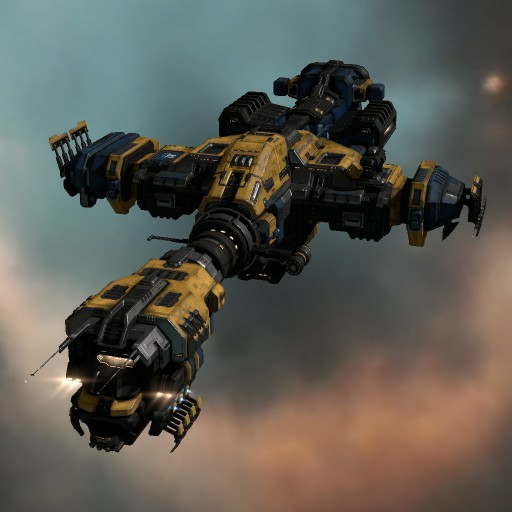 Realizing that the ship could, with a few minor modifications, be made into an efficient resource harvesting aid, ORE wasted no time in revamping the design.A low signature radius (a holdover from its earlier manifestation) adds a layer of defense to the Primae's already decent plating. In addition, the ship's two large bays have been re-engineered to hold equipment for planetside resource extraction and processed materials, making it an especially useful complement to any planetside harvesting endeavor.